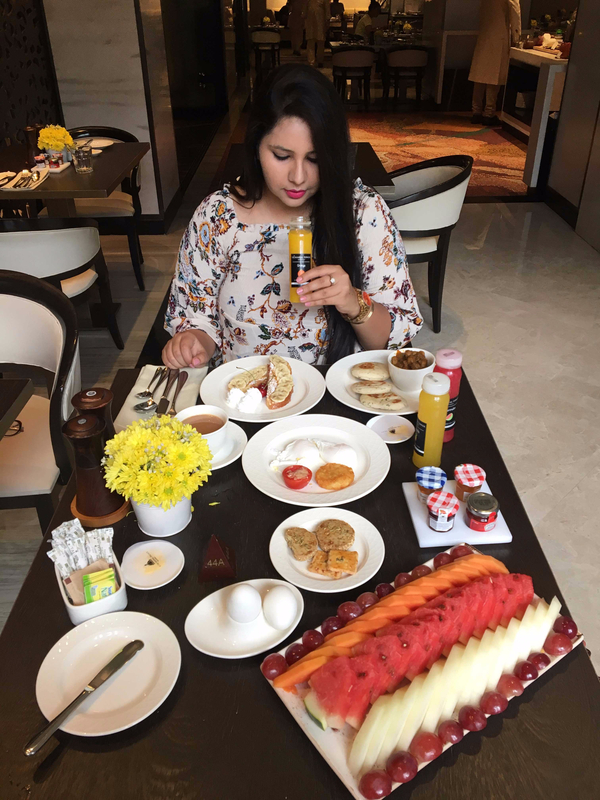 My dear readers, I have lived the bloggers dream at the Taj Mahal Palace, Mumbai. Yes, that is exactly how I will put it. 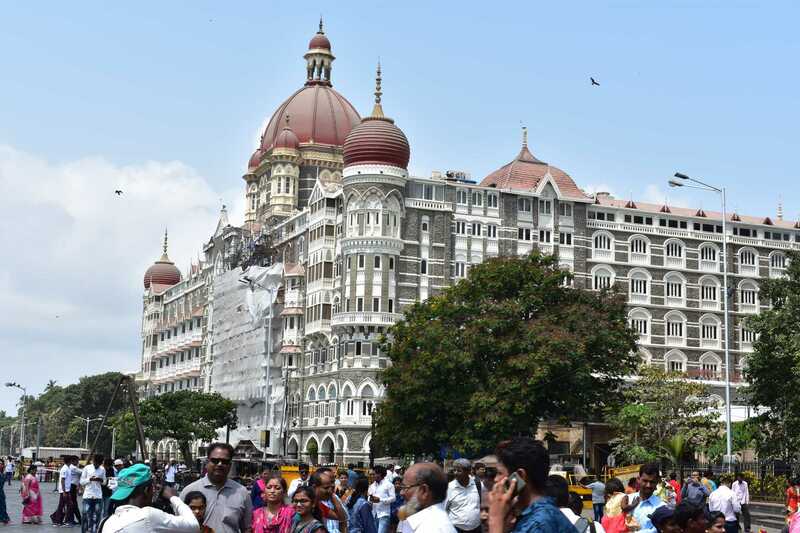 My dear readers, I have lived the bloggers dream at the Taj Mahal Palace, Mumbai. Yes, that is exactly how I will put it. 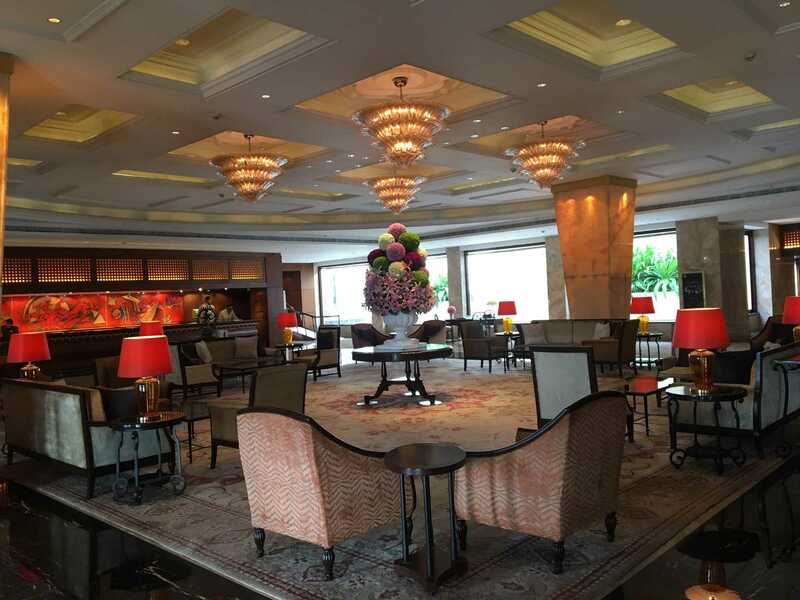 Situated near the Gateway of India, this hotel radiates history and culture into your being at a mere glance of its magnificent structure. And, don’t even get me started on what it is like once you walk in. This place is not just a property; it is a standing ovation to the chronicles of the past. 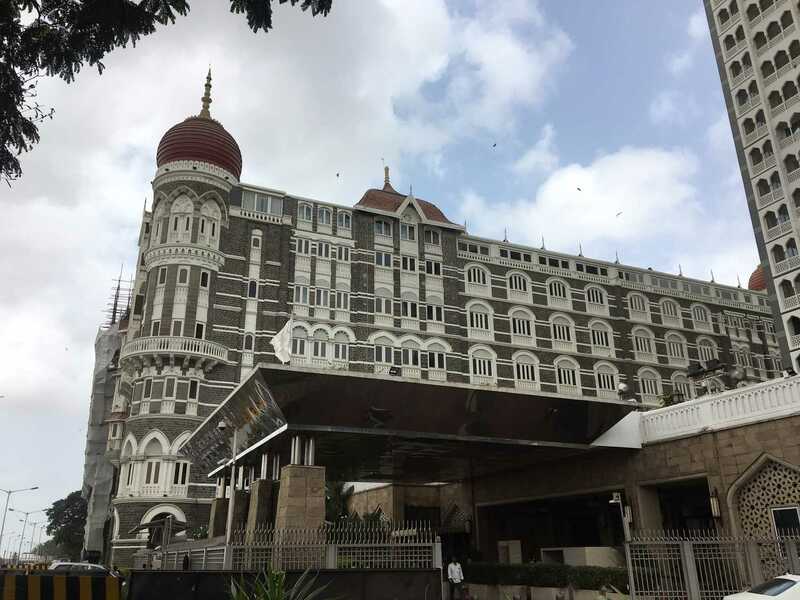 I visited The Taj Mahal Palace on a flying visit for breakfast. The drive to the hotel was a smooth one, the wide Mumbai highways had me wondering, what is all this Mumbai traffic fuss all about? But maybe it was because I had decided to be an early bird for the sumptuous breakfast that awaited me. 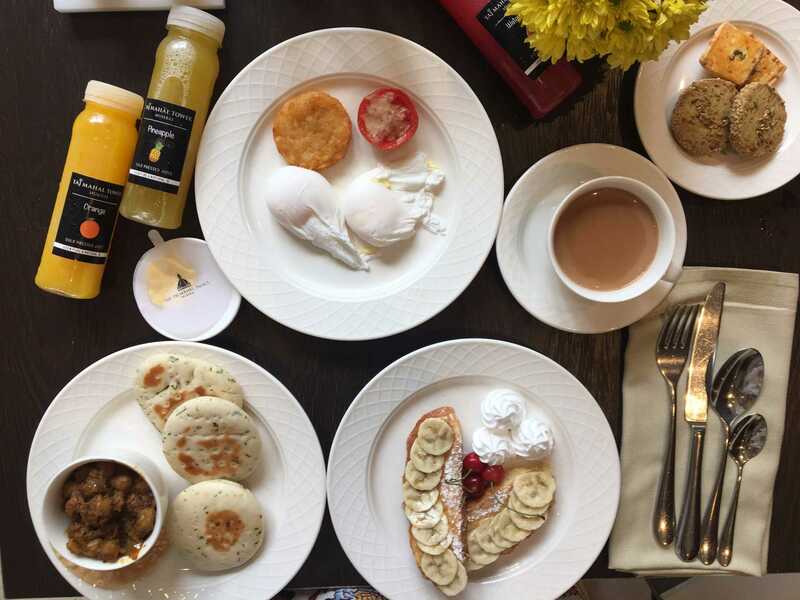 So, if you are planning to follow my steps for breakfast at The Taj, make it an early endeavor. The old world charm and refined setting was spectacular. The original architects were Sitaram Khanderao Vaidya and D N Mirza and the project was later finished by an English Engineer, W A Chambers. These pioneers designed this place intelligently; the spacing of the rooms, halls, and the Indo-Islamic jharonka like walls that have been used to keep the eating spaces ventilated and well lit can see it. 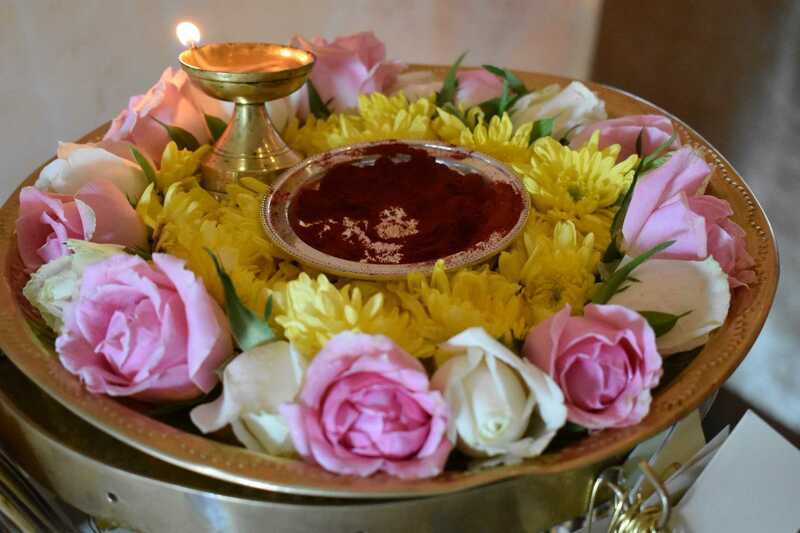 The hotel was first opened to guests on 16th December 1903 has maintained it’s charm through regal designing and subtle highlights. Historical places give me the much-needed dose of appreciation for culture but after all the excitement of these tales and stories, my taste buds needed attention. The breakfast here was mind blowing. Poached eggs are a luxury if done right and they taste even better when you have a variety of in house cold pressed fruit juices to go with it. 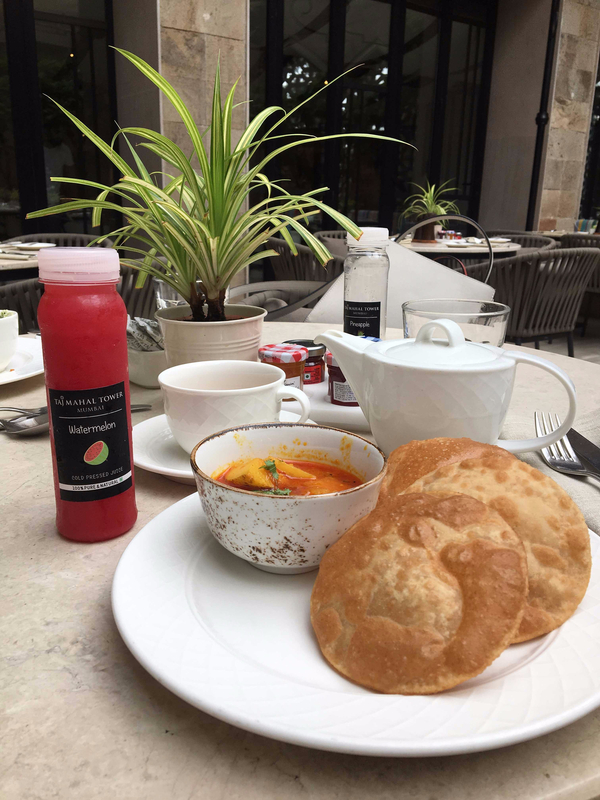 My Punjabi genes did a dance when the saw such perfect kulchas to go with the perfect bowl of Chole and the French toast with bananas and whipped cream had my inner queen curtseying and what not!